It’s not always easy to think of change as a good thing. But when God is behind it, it’s far more than simple change. God doesn’t just want to change us—He wants to transform us. If you hear Him calling you to a transformation, join us at Charis Bible College in Woodland Park, Colorado, for Campus Days 2019. April 3-5, listen to teachings on grace and righteousness from Andrew Wommack, Greg Mohr, and other powerful Charis instructors, such as Barry Bennett, Daniel Bennett, Carrie Pickett, and Lawson Perdue. Enrich your spirit with worship and praise, and experience God’s presence alongside others with similar thoughts and questions. Take a tour of the campus on Wednesday afternoon after enjoying lunch with the staff provided by Charis. Thursday afternoon will be filled with workshops on God’s grace, spreading the gospel, and more. Stay for Friday night for a free concert with the band Versus! Whether God is calling you to more time with Him or to something new entirely, Charis Bible College is the place for you. It will transform the way you think, pray, and live in relationship with the God who loves you. A single decision is all it takes to change the course of your life forever. Come find your place in the kingdom! 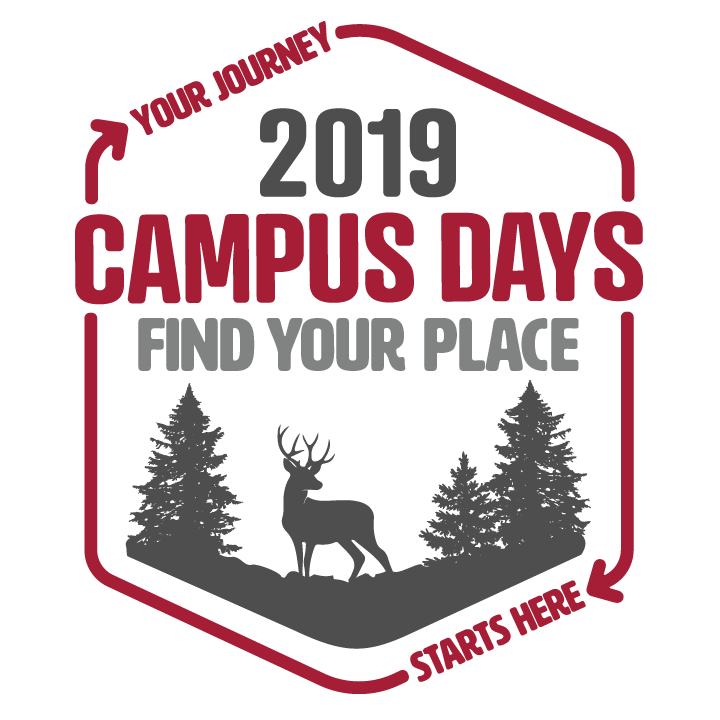 Sign up for Campus Days 2019 today! Admission to Campus Days 2019 is free! A reception lunch will be provided on Friday for anyone who applies to Charis during the event. There will be a free concert on Friday night featuring the band Versus! Stay on Friday evening to hear some great music! Doors will open at 5:30pm. Rick graduated from Oklahoma State University with a bachelor’s degree in marketing in 1991. He then graduated Rhema Bible Training Center in 1993. He also attended and graduated from the School of the Local Church—the ministry school of Grace Church, in Tulsa in 1996. He was on staff at Grace Church for ten years, serving in different capacities. Rick was a singles pastor at Grace Church for sixteen years. He moved to Colorado in 2011 to attend Charis Bible College with His wife Joann. Rick is currently the Dean of Education/Third Year Ministry School Coordinator/Instructor at Charis Bible College in Woodland Park, CO.
Pastor Lawson challenges his students to break out of the mold, emphasizing abundant life and identity in Jesus Christ. His classes include Basic Bible Doctrines, Romans, and In Christ Realities. Lawson’s passion and zeal for the Word of God inspire his students to go above and beyond the norm to live the life Christ has provided. Barry brings his years of teaching the Word and his experience as a missionary in South America into his classes. By opening up his life, Barry is able to bring clarity to and guidance about some of the most disputed topics in the Word of God. Some of his classes include Answers to Important Questions, Healing, Laws of the Kingdom, and Discipleship Evangelism. Students will gain knowledge but also the wisdom to know how to apply the Word to their lives and ministries. Daniel grew up on the mission field and he has had a heart for ministry ever since. Since then he has served in the Air Force, been a missionary in Nicaragua and Russia, and worked at multiple Charis campuses. He graduated from Charis in 2009 and from UCCS in 2012. He and his wife, Ashley, live in Colorado Springs, and love being part of a ministry that is changing lives around the world! © 2018 Charis Bible College. All rights reserved.